smart home platforms that integrate with its products. they drive away for work. 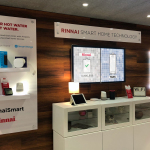 asked for,” said Ray VanAssche, Vice President of Innovation for Rinnai. 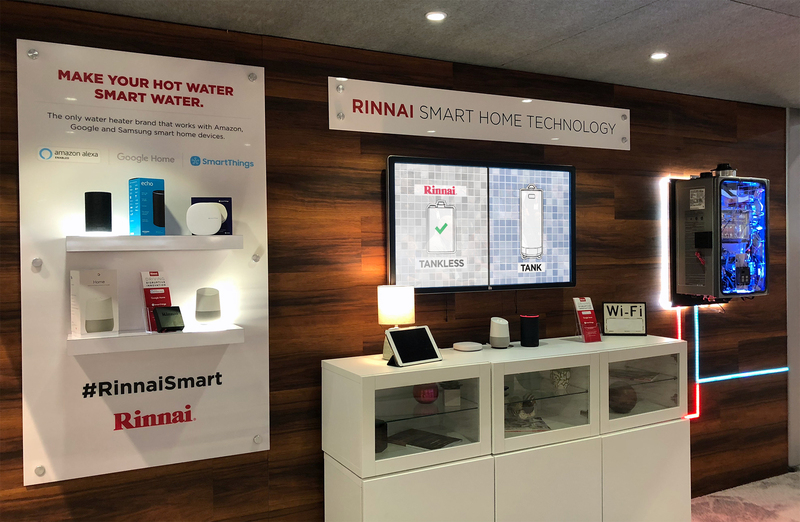 line of products, visit rinnai.us.